Oceana Residences,2 bed+study with partial sea view. 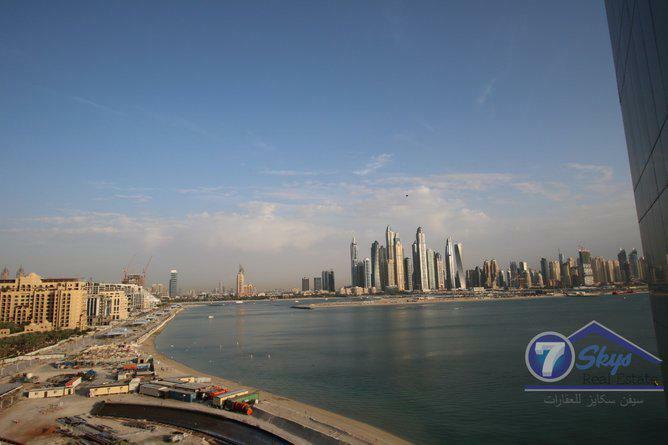 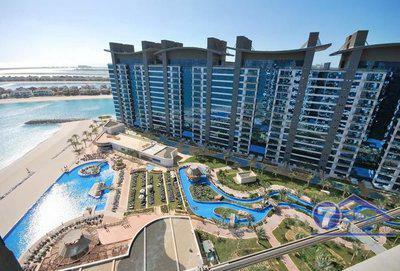 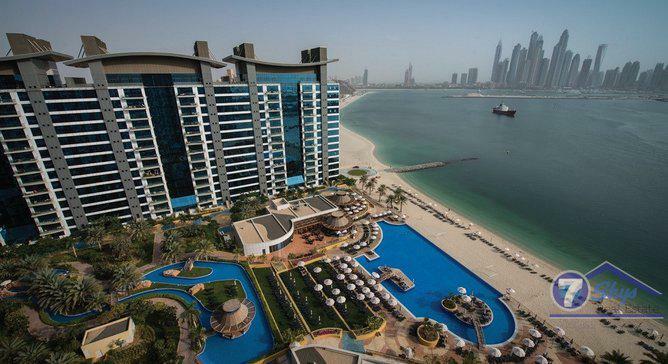 Built-Up Area is 1750 sq ft.
2Bed+Stusy Apartment available for rent in Oceana Residences Palm Jumeirah. 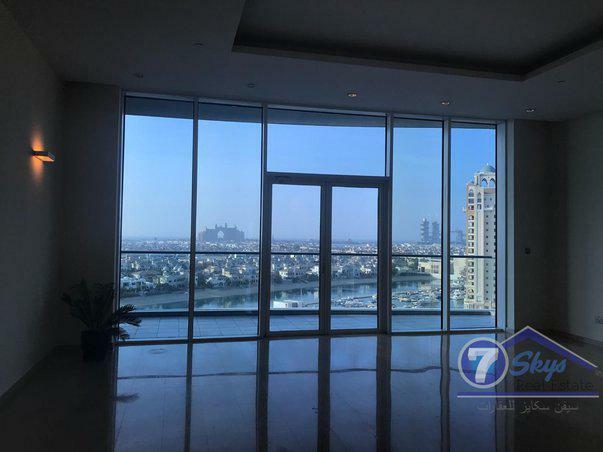 Tiara Residences,2 bedroom Apt with sea view. 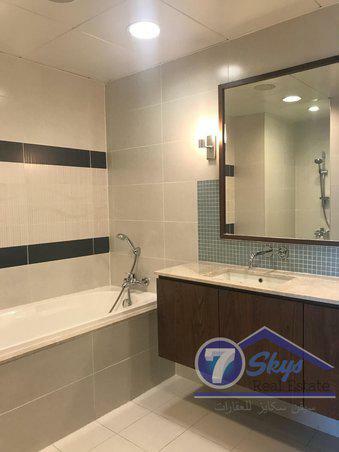 Golden Miles,2Bed+Maid with community view.